Avila Golf and Country Club’s full-service Pro Shop offers the latest in golf fashion, state-of-the-art golf equipment and supplies. 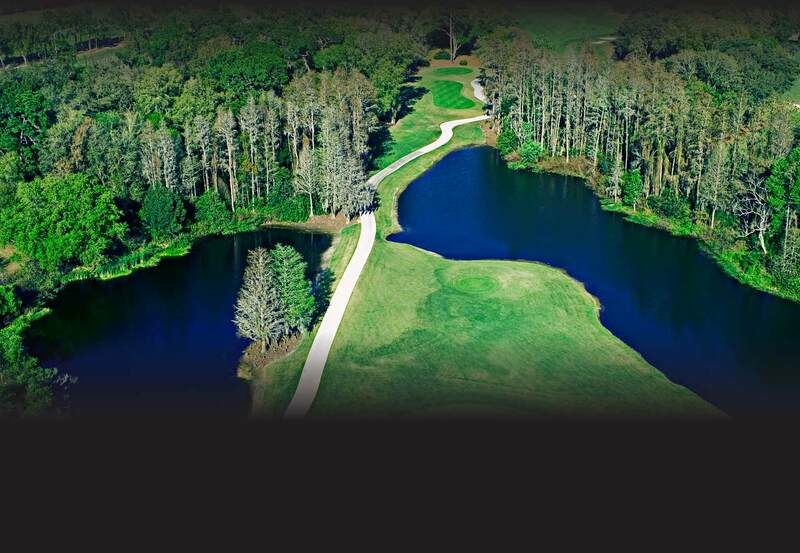 Avila Golf Shop carries a large variety of fancy and solid shirts including fabrics of comfort and style specifically designed for Florida weather. We carry the best that the golf industry offers such as Greg Norman, Adidas, Under Armour, Nike, Southern Tide and Fairway & Greene, among others. Visit our golf shop and receive outstanding customer service, competitive pricing and reliability. Avila offers quality and contemporary fashions for women from Under Armour, Annika, Polo, and Adidas, and many more. Visit our shop to view and test equipment by Titleist, Callaway, Cleveland, Scotty Cameron, Oddysey, Taylor Made, US Kids and Ping. Consult with one of our knowledgeable professional staff members for your specific needs or discuss the latest equipment available. Remember we can match or beat any retail store pricing on golf equipment. Customize your next corporate merchandise order or golf tournament gifts by placing your logo or the Avila logo on any merchandise. Contact our Pro Shop for additional ordering information and competitive pricing.